IPL 2019 – The 12th edition of the Indian Premier League is all set to kickstart on March 23rd with arch-rivals Chennai Super Kings taking on the Royal Challengers of Bangalore, with the teams being led by two of the most popular and powerful cricketers in the country, MS Dhoni and Virat Kohli respectively. Hotstar is the official IPL 2019 broadcaster in the US and Canada as well. If you’re in the US, you can visit Hotstar USA and subscribe at $9.99 (which is approximately Rs 700) to catch all the live IPL action. If you live in Canada, head straight to Hotstar Canada and subscribe at Canadian $12.99 (approximately Rs 700) per month. Bear in mind that you cannot use your Indian Hotstar subscription in these regions. The same applies if you have a Canadian subscription and you’re visiting India. You will have to create new accounts and subscribe locally to watch IPL 2019 live online. While Hotstar isn’t available in Australia, you can subscribe to either Foxtel or YuppTV to watch all matches live. If you already have a DTH connection from Foxtel and subscribed to the sports plan which costs $696 Australian dollar annually (approximately Rs 35,200) per year, you can catch the action for free on the Foxtel app online. YuppTV, meanwhile, has an IPL 2019 pack at $10 (roughly Rs 700) which could turn out to be much more economical if its only the matches that you want to watch. In New Zealand, you’ll have to head over to the Sky Sports website and subscribe for a fee of NZ$30 (approximately Rs 1,500) per month. Unlike other countries, you have a couple of options to choose from if you wish to watch IPL 2019 coverage online in the UK. While you have Hotstar UK, a subscription to which costs £11.99 (approximately Rs 1,200) per month, you also have Sky Sports Now TV service as an option which will set you back by a hefty £33.99 a month (approximately Rs 3,200). In Ireland, you can watch live action from IPL 2019 on Now TV Ireland for a sum of EUR 19.50 for three months (approximately Rs 1,600). 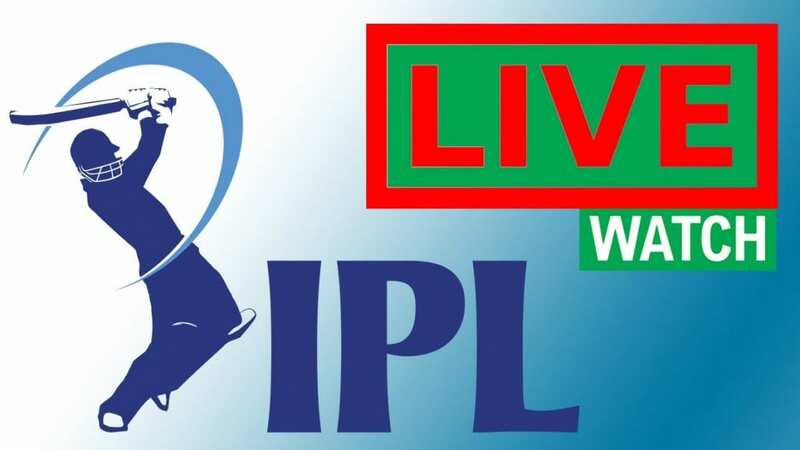 Similar to the service work in Australia, IPL 2019 will be streamed live on YuppTV in Malaysia, Qatar, Singapore as well as Continental Europe. Prices are listed at $9.99 (approximately Rs 700) a month, a rate that appears to be standard across regions. If you live in the UAE, Saudi Arabia, and Egypt, beIN Connect is your go-to app to watch IPL 2019. IPL 2019 will be streamed live on YuppTV in Kuwait, Oman, and Bahrain.